I am a horrible golfer. I am first to admit it. I struggle with having a complete game. There are days when my long game is on point and others when my short game and putting is phenomenal. It is rare that both are working together. I struggle with it because I want to improve. Like anything in life, if I was good at it from the start what fun will be that be? Maybe it is my weird sense of what fun is. A new virtual golf business opened not too far from my home. Great little joint and the simulators help work on your game during the brutal winter months when that Polar Vertex is hovering over us. I started to think about the simulator and the amount of data it was using to alow us to play a round of golf. Can Big Data be used to improve a golfer? Or allow a professional golfer to win more tournaments? 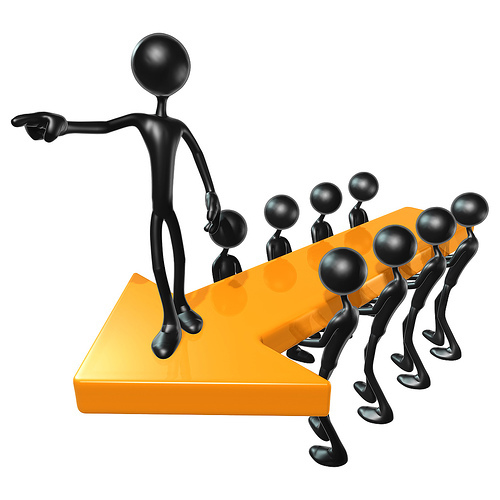 The above information is readily available on most golf GPSs. And clearly most golf simulators are able to capture a lot of data such as swing speed, club head angle, etc. Can this information be loaded into a database and be crunched and then sent to an iPad or other device to allow a player to know what club he should/or should not use and how to hit? All this rests on if a player is able to duplicate his swing repeatedly. For most amateurs that is impossible. But I think a professional golfer can easily do that. There is definitely a place for this type of information in this sport. I saw this commercial on TV and thought it was well done. It speaks volumes about innovation and teamwork. I have been a Lego builder since I was 5. I felt that as toy it has the ability to be so much more and this commercial says that. 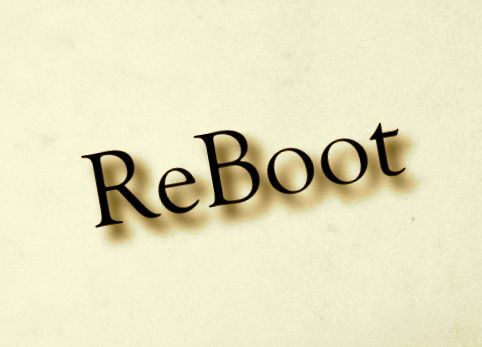 ReBoot – Where Is My TV Guide? The other day I was having a conversation with someone in there 20s and I mentioned a TV Guide. They gave me that look you get when you tell people you remember when TV sets had knobs. As technology marches on, there are some items in print that have or are disappearing. I remember reading the TV Guide but I have not used on in over 10 years, since I got cable and use the online TV Guide. Do you remember encyclopedias? I grew up using them in school. With the internet you can find virtually any fact you need. What about a dictionary or thesaurus? When was the last time you looked up a definition for a word? MSOffice has made them obsolete as well or you can use the internet. I still read a newspaper on occasion. But for the most part I now read it more often on online. As for magazines, I do read those. Mostly on my commute home or on the plane. But now they are quickly getting thinner with more content online along with more online ads. Maybe some day we will no longer have to print information on paper. In some ways that is great progress. But in others something nostalgic is lost.